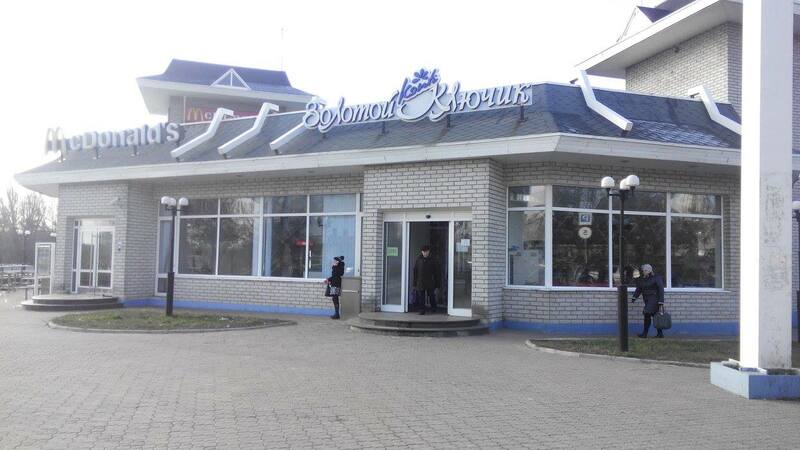 Shops of Borys Kolesnikov, Ukrainian ex-Premiere are working in occupied Donetsk. 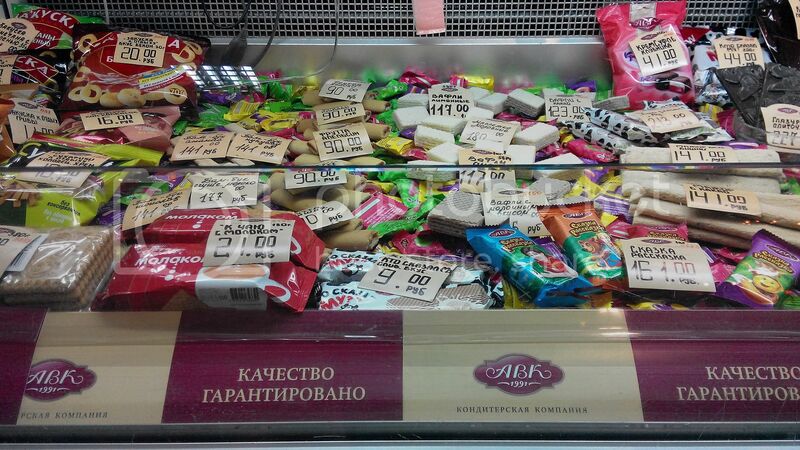 Sweet-staff produced by Donetsk producers “AVK” and “KONTI” companies are sold in “Zolotyi Klyuchyk” shops. 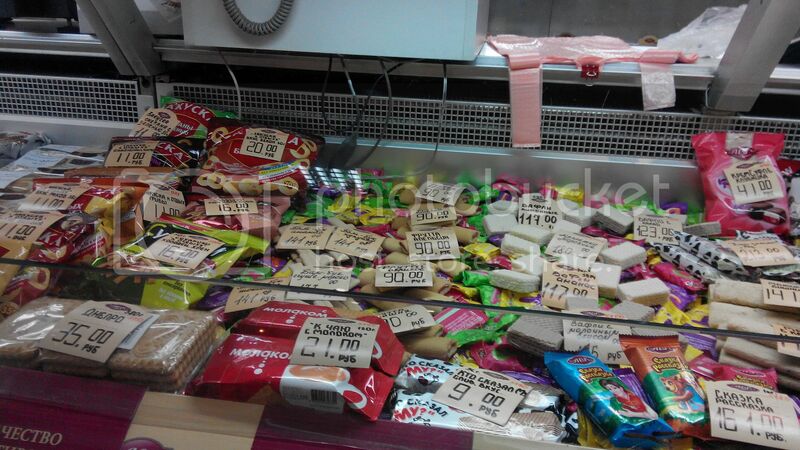 Before the occupation, “Zolotyi Klyuchyk” chain sold sweets produced by “KONTI”. Co-owners of the confectionary group of “AVK” companies are Volodymyr Avramenko and Valeriy Kravets. 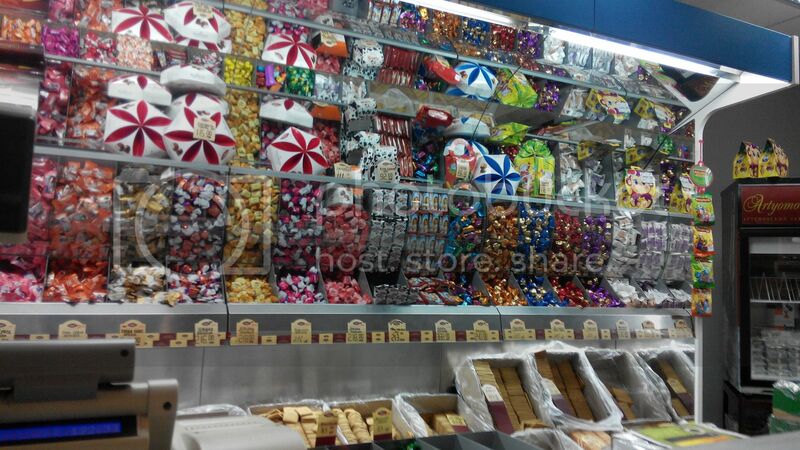 Today the shops also sell sweets from Russia (“SvaStee” factory, Tolyatti , RF). The receipts still have “KONTI” and “Zolotyi Klyuchyk” logos. However, the address is different: there is “DPR” instead of Ukraine.